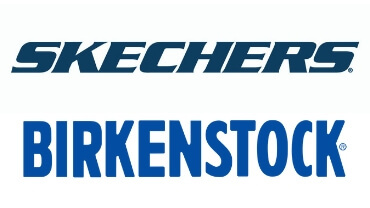 Low sporty shoe for mens by Skechers, lightweight line. Its extralight sole makes walking a easy and fitting activity. Memory foam air cooled insole. Made with cool fabric. Available blue color, as in picture. Rubber sole. Hand made in Italy by Italian shoe brand Galizio Torresi, fall winter 2018-2019 Hand crafted Italian sneaker for men. Vintage fashion look. High quality hand painted and hand crafted leather. 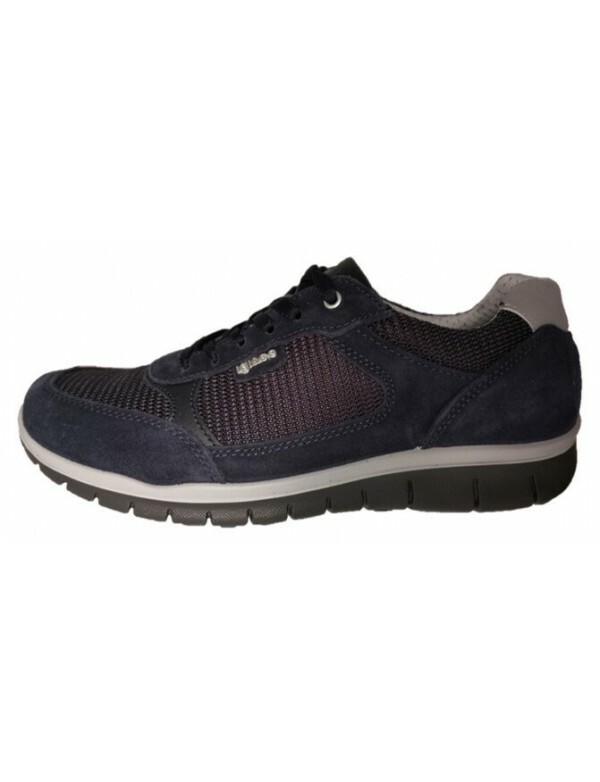 By Aviazione Navale, Italian shoe brand, fw 2016-17 Laced casual shoes, made with leather and fabric. Rubber sole. Made in Italy beautiful Italian leather shoes in sporty style. Spring summer 2019 Sporty Italian leather shoes for men, in Californa slip lasting. Vintage fashion look. High quality hand painted and hand crafted leather. Hand painted leather hgìigh sneakers for men, made in Italy by Exton, fall winter 2017/18 Beautiful hand painted leather sneakers, in genuine leather and rubber sole. wonderful Italian fashion.